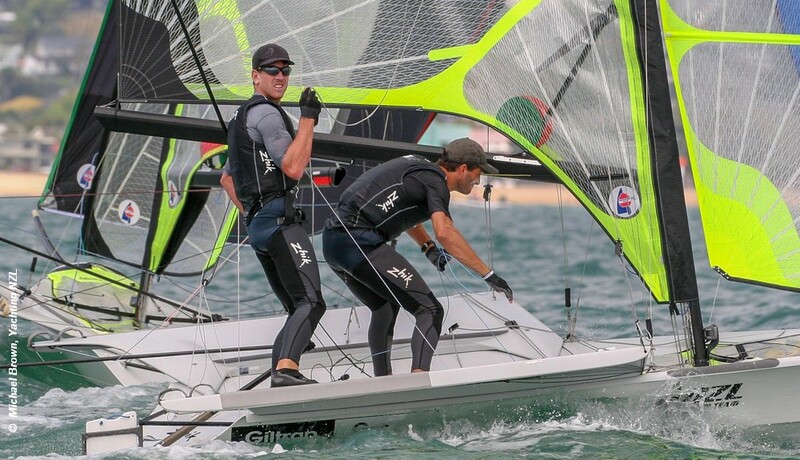 Pete Burling and Blair Tuke returned to 49er sailing like they had never been away. They won six of the 11 races at the Oceanbridge NZL Sailing Regatta to finish 14 points ahead of Isaac McHardie and William McKenzie, with Josh Porebski and Trent Rippey a further eight points behind in third. The Olympic and four-time 49er world champions made a habit of winning in the last Olympic cycle and started their new campaign in style, against arguably the strongest New Zealand 49er fleet ever, as well as a handful of international crews, and it will be a result that many around the world will take notice of. Burling and Tuke will soon head to Europe to measure themselves against the rest of the 49er fleet, starting with April’s Princess Sofia regatta in Palma, Mallorca.